The radical new technology of cryptocurrency isn’t all that new, if you consider that Bitcoin is ten years old by now. However, most of the top coins aren’t nearly as old. A quick look through the market rankings over the years will see major projects come and go all the time, with very few lasting more than a couple of years. 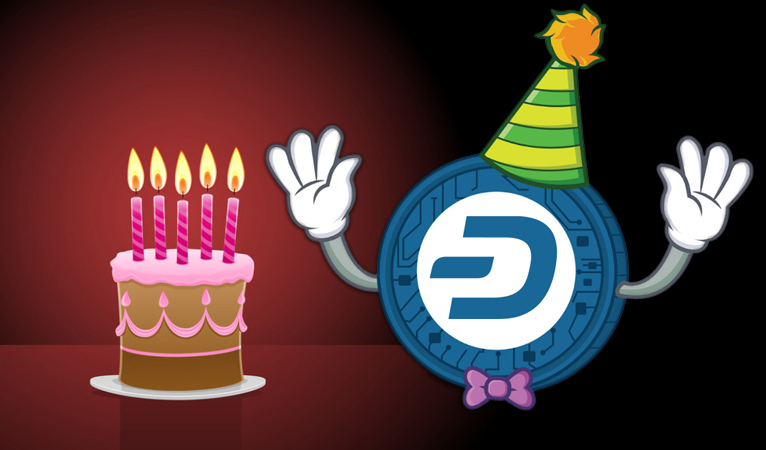 Dash just celebrated a fifth birthday, a rare milestone for this space. It’s a much more important one than many would realize. The launch of a new project brings a great deal of potential and promise, and with it user and investor excitement. That can result in a significant initial price surge, and hold market attention for a while. As time passes, however, the need to actually deliver on promises arrives. Beyond simple delivery, however, the ability to generate excitement is much more challenging for projects that already exist, and have already experienced an initial hype cycle. 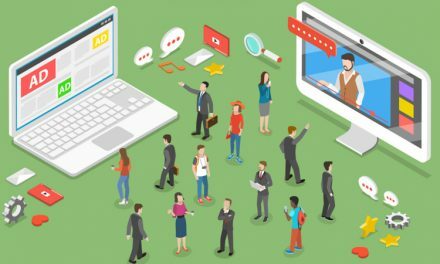 To generate initial interest, deliver on potential, and continue to ignite ever-higher levels of interest is extremely difficult, and nearly all projects are unable to do so, particularly with any consistency. After a few years the hype tends to run out, and everyone moves on to something else. A system can be designed in theory to have no central point of control from the very beginning. In practice, this tends to not be the case. A new coin will likely have a small group of initial miners and holders, perhaps with large overlap with the development team itself. 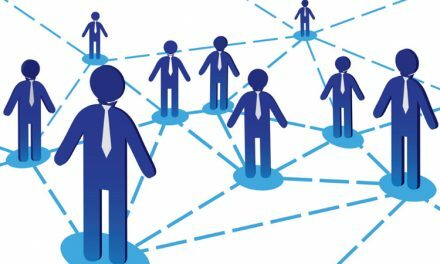 Nodes may be congregated on just a few hosting providers, and a small number of exchanges and merchant services supporting the coin probably exist. 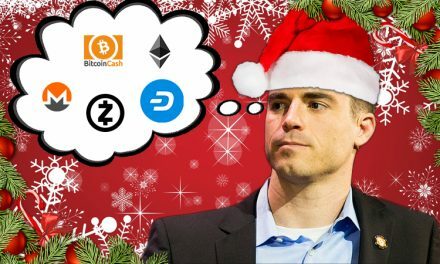 Despite having a decentralized structure, a new coin will likely be vulnerable to compromising a single entity in its ecosystem, whether it be an exchange, a mining pool, a significant holder, or other element. 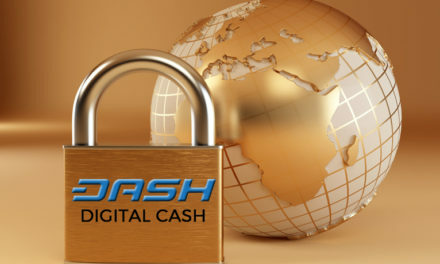 Over time, however, as it is added to more exchanges, enjoys more competitive mining, claims more development teams, and diversifies its supply among more holders, a project’s promise of decentralization becomes fully realized. Debuting radical new technology comes with a set of assumptions on how, and if, it will actually work. Some of these are either proven or disproven instantly when the project reaches mainnet. Others, including security, incentive structures, and scaling can take years to be fully tested. The longer a coin is out in the wild, the more data and research there is on to challenge the validity of its tech. Provided sufficient prominence and interest, a higher age tends to indicate that its technological underpinnings are solid. So many projects are built on the countless hours of hard work from its founders and associated volunteers, and are fueled by initial startup capital, donations, or sometimes personal sacrifice. Much of this tends to run thin over time, especially without recurring funding models, as initial war chests are spent and donations dry up. Making it long enough and not running out of steam is a good indicator that the project’s infrastructure was well-designed, and that its core mission is still believed in by enough people to see it through to completion. Try this experiment: bookmark the most exciting projects coming out today, as well as those of interest that are at least five years old. Check back in a few years. You might be surprised at the winners you’re still left with.